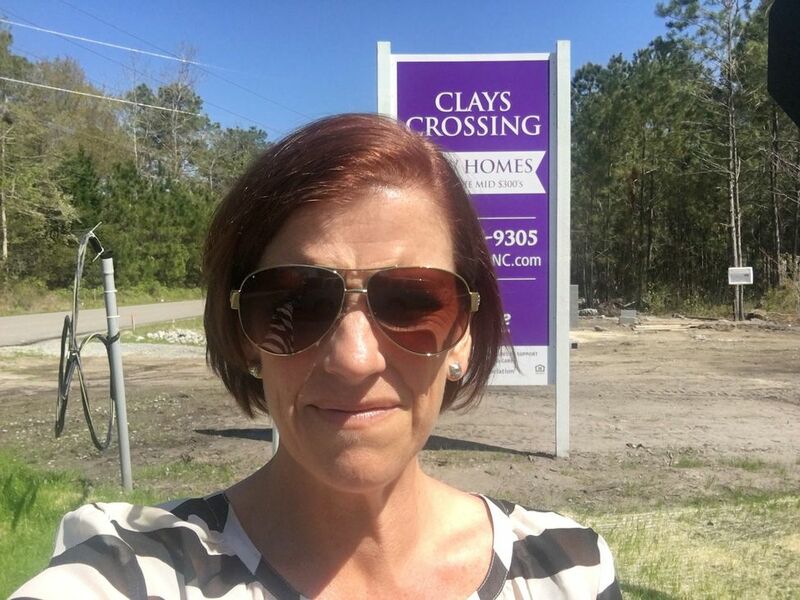 Realtor Melanie Cameron gives a peek at Clays Crossing, a brand new McKee Homes community right off Darden Road in the Middle Sound Loop area of Wilmington, NC. This neighborhood has only 21 homesites and is in a great location. Floor plans will be open concept with a European style. Watch the video to learn more and let us know if you’d like to see the floor plans. This community is sure to fill up quickly. 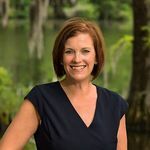 Visit the Clays Crossing page on our website to see new listings when they come on the market. Don’t forget to comment, share, and like this video on Facebook and YouTube to be entered into the monthly gift card drawing. See the Official Contest Rules.